Egypt’s Minister of Foreign Affairs Sameh Shokri stated Wednesday that the government is still searching for answers to the death and apparent torture of Italian research student Giulio Regeni, before referring the involved persons to trial. During the Canadian Businessmen Council’s symposium titled by “Egypt’s foreign policy: gains and challenges”, Shokri added that the Italian and Egyptian Ministries of Justice are cooperating to solve the case. He asserted that Egypt is handling the case with transparency, and is insistent on revealing the facts. 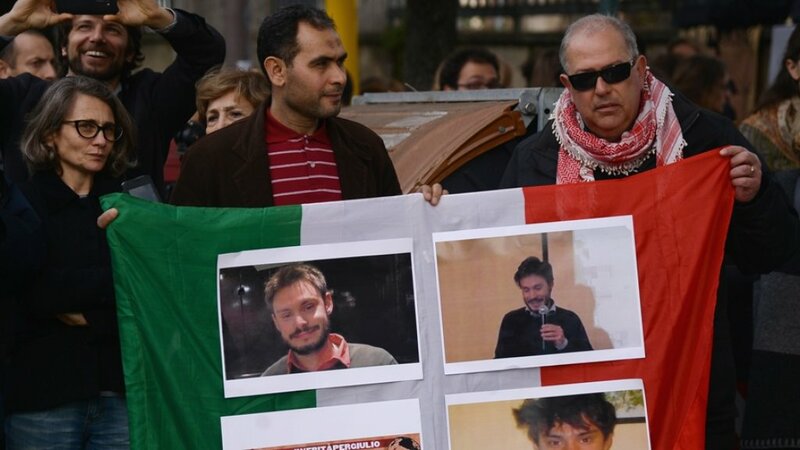 The Italian News Agency (ANSA) reported that Rome prosecutors are set to investigate seven agents of the Egyptian secret service, in a probe into the alleged abduction, torture and murder of Regeni in Cairo, early 2016. Regeni, a 28-year-old Italian PhD student at the University of Cambridge, was conducting field research into Egypt’s independent trade unions when he disappeared January 24, 2016 in central Cairo, amid a high presence of police in the area, who were anticipating protests. His mutilated body, bearing signs of torture, was discovered on a desert roadside, on February 6 2016.